A bit about Beau: Beau blue is a recluse living in the Santa Cruz Mountains, in California. He has been publishing internet poetry for more than 25 years. He is the publisher at Beau Blue Presents, the stage manager of cruziocafe.com, and the owner/operator of animatedpoets.com. 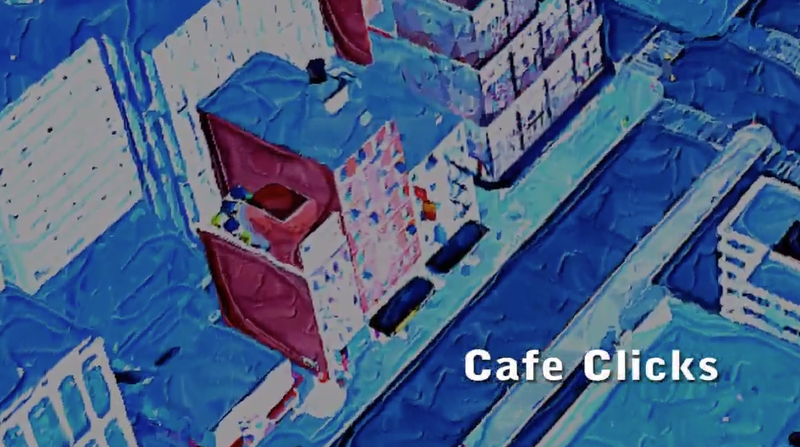 To get a visual about what Beau does, please view his Cafe Clicks video here!